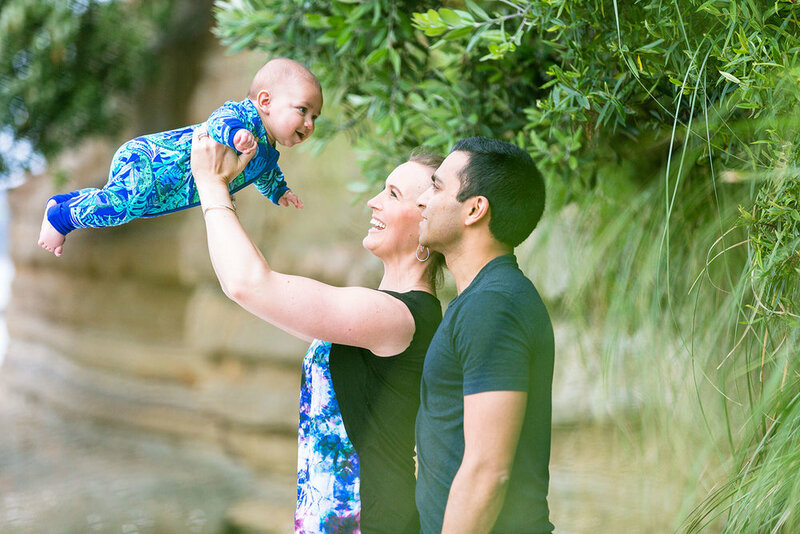 This lucky family were the winners of a Spring Mini Session giveaway! With the welcome of Spring and the lovely weather it was time for a giveaway which we advertised on Facebook! 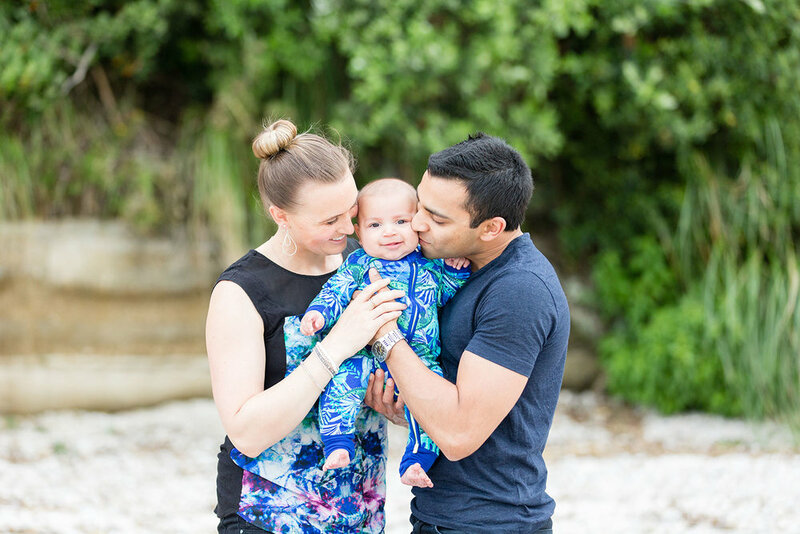 We headed to one of my favourite East Auckland Beaches for the photography session. 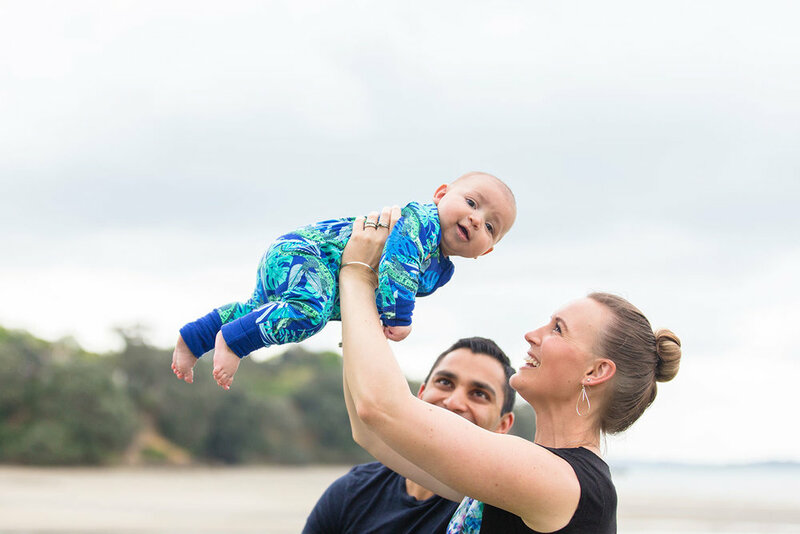 Its crazy how fast babies change in the first year, after having a baby of my own I realise the importance of wanting to capture each exciting stage of their first year. 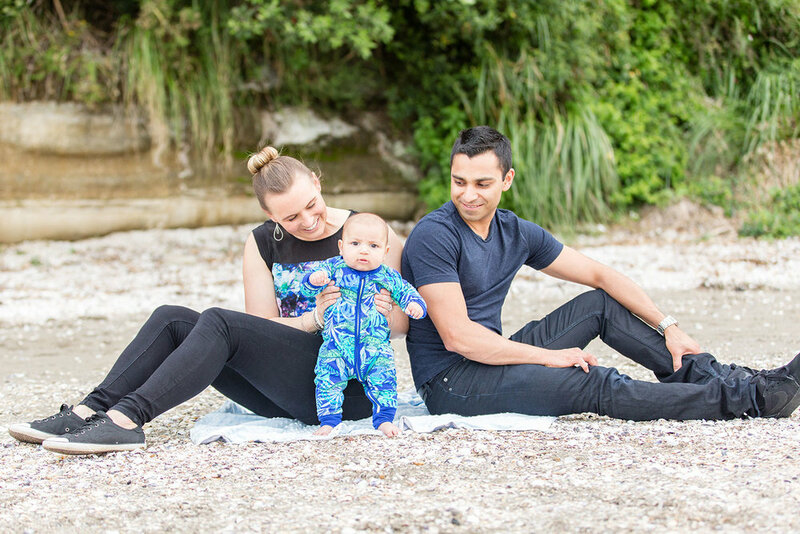 We offer relaxed and fun family lifestyle sessions at the beach or park or anywhere you would like! 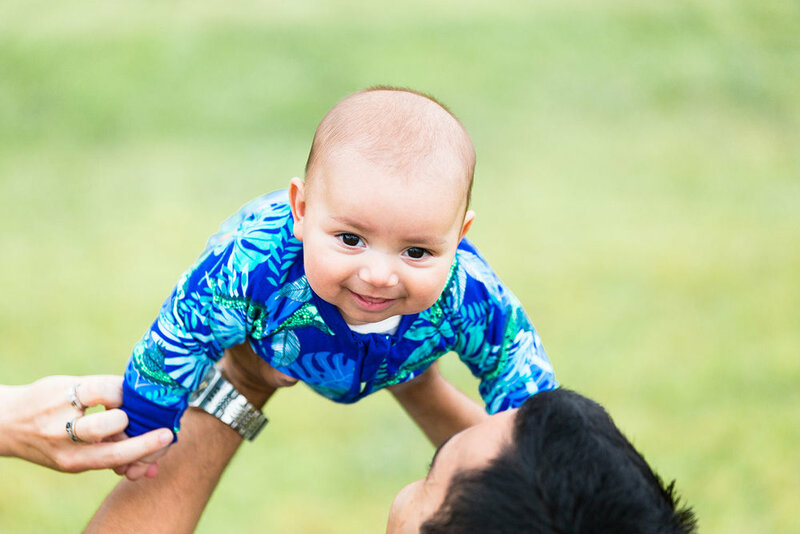 Get in touch if you are after some updated photos of your family, babies and kids!